Home values are going up! Check out this market update from Zillow.com. 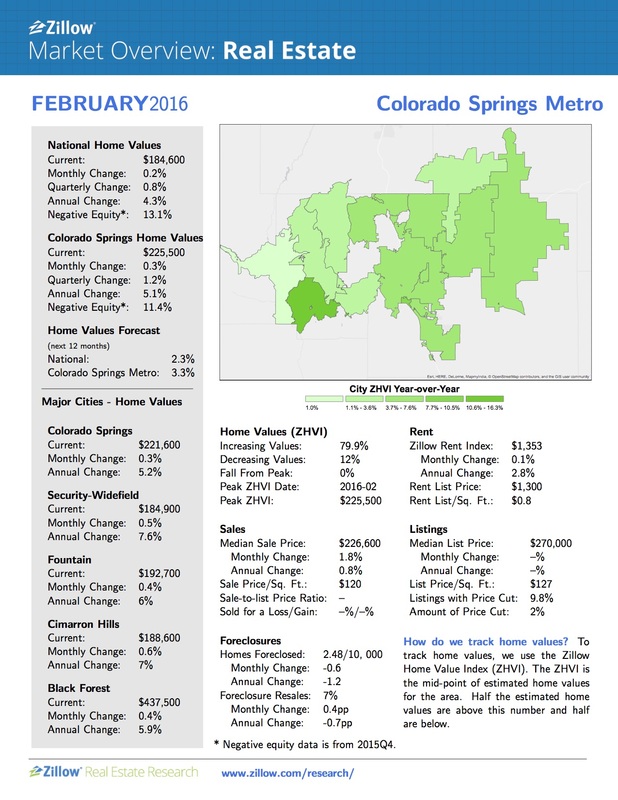 If you are looking to buy or sell in Colorado Springs or the surrounding area, give us a call at (719)354-7746!